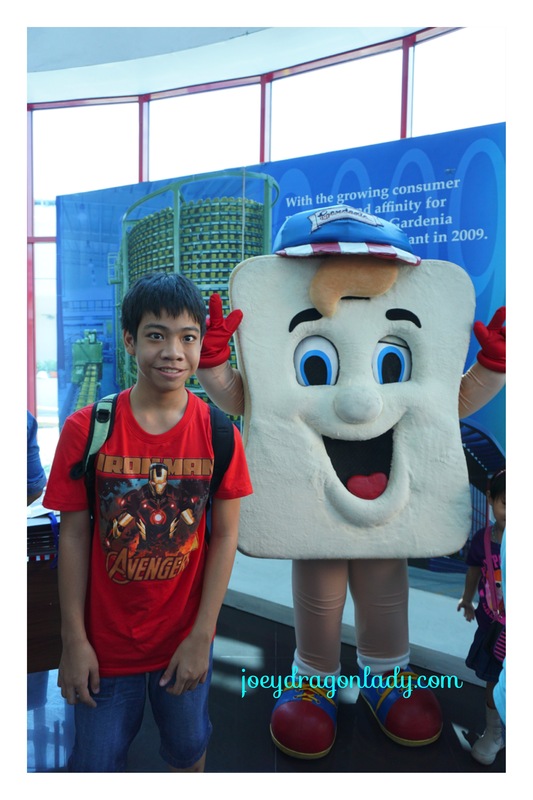 My son Jarod and I went on an interesting trip to Binan, Laguna to learn how they make our favorite Gardenia Bakeries Philippines loaf bread. 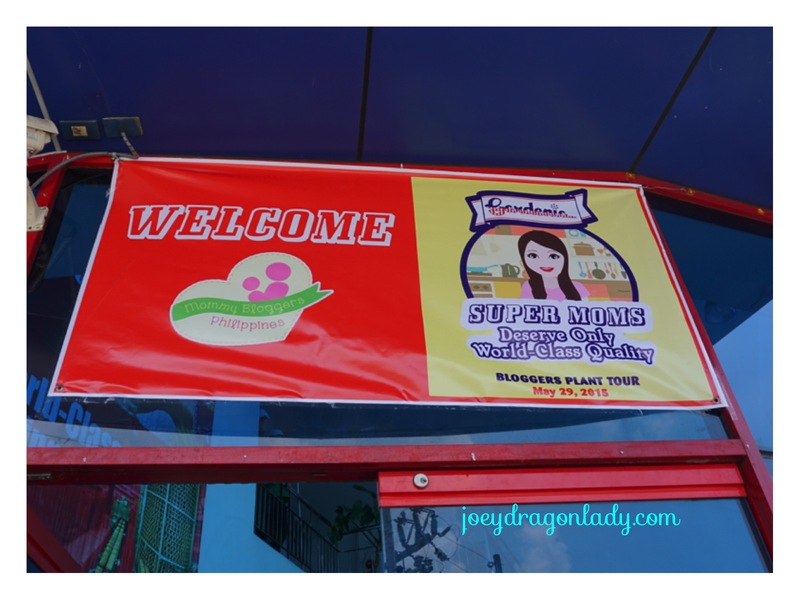 Last year Jarod did not have field trips for one reason or the other, he was looking forward to one, so when Mommy Bloggers Philippines opened the sign up for Gardenia Plant Tour, I grabbed the opportunity to take Jarod. It`s not everyday my son and I gets to go out and explore and bond together. Jarod went to breads on display right away. We got inside the cool interior of the Gardenia auditorium and lo and behold all their breads on display! So many varieties! I am not sure if we tried all of them. The packaging is so colorful, unlike the ordinary bread in the market. Mommies and Kiddies were given a light “merienda” snack to fortify us after that long trip. Afterwards or was it during the snack we watched their Gardenia AVP (Audio Visual Presentation). Water is life…I have always taken for granted that my family and I would always have clean water to use everyday. It seems that it takes more work than I though, and clearly after my very educational experience with Manila Water, preserving our bodies of water is detrimental to our own survival and we can help in bring back our glorious rivers. 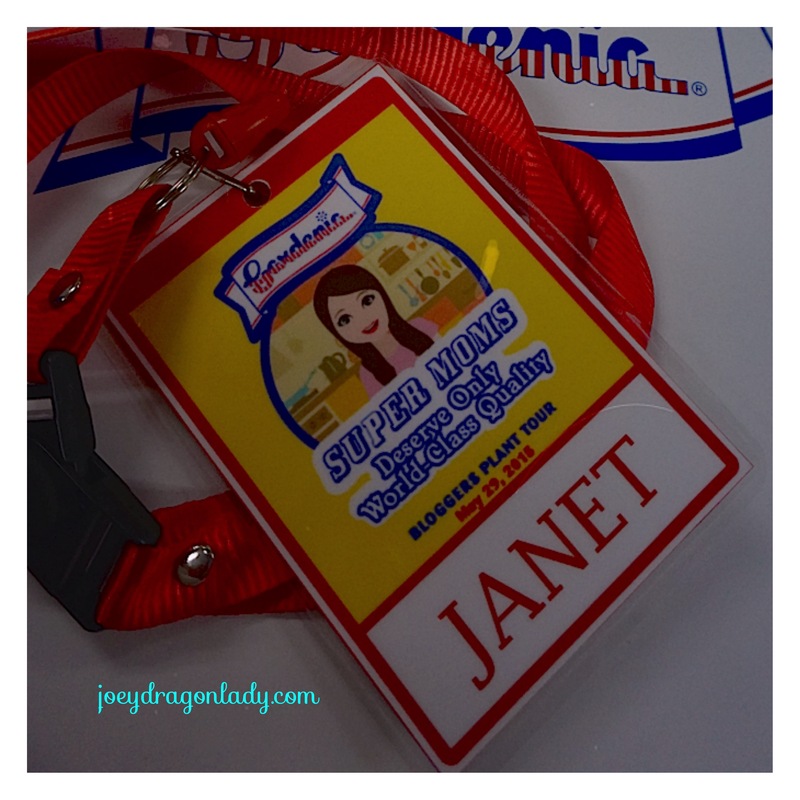 I was fortunate enough to be part of the Mommy Bloggers Philippines group to attend the Lakbayan Tour of water utility company Manila Water. The Ayala led Manila Water formally took over operations for the East Zone in 1997. This is comprised by Pasig, Taguig, Pateros, Makati, Mandaluyong, San Juan, Marikina, parts of Quezon City and Manila, and the province of Rizal (where I actually reside). I am a part of the 6 million customers being served clean water! Manila Water gives free tour to interested parties to learn more about the workings of this utility company. I think this is just perfect for Grade School aged children to find out that the water that actually comes out of out taps go through a long process to make sure it is safe and clean. 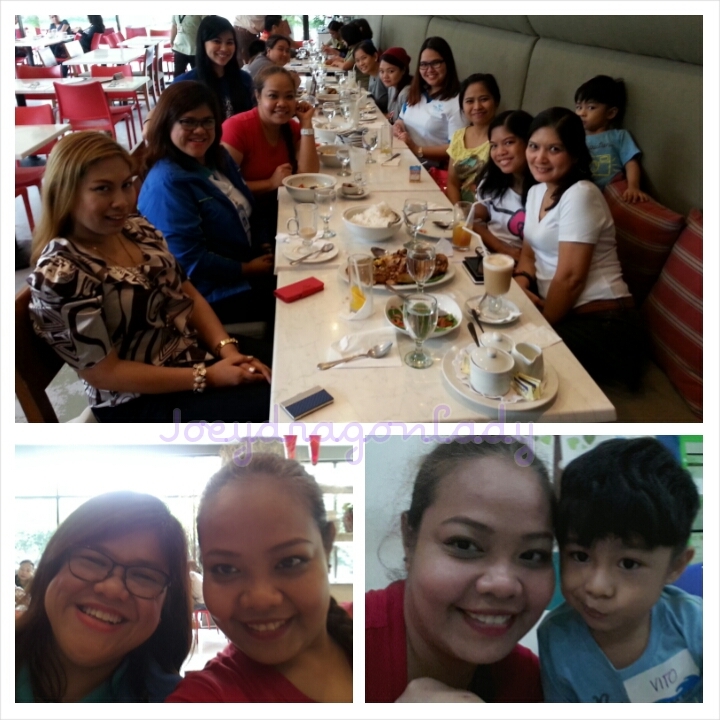 After meeting with the other Mommy Bloggers at Cafe Via Mare in UP Campus. We boarded Manila Water Lakbayan Coaster and headed to their Lakbayan Center, located in the MWSS Compound. We had the chance to hear about the Manila Water Story. I am very impressed with their focus is not only on their business aspect but also their corporate social responsibility. Metrology Section. They have an entire building for it. If you have doubts about your meter you can have it checked here. They make sure that all their meters are tested before they install it in our homes. Laboratory Services : Did you know that water that comes out of our Manila Water taps are potable? You can actually drink from the tap! That is if the pipes going to your house are updated to standard. They have a mobile laboratory and an actual laboratory that test the water for potability. Their laboratory is ISO-Certified! Manila Water makes sure that the water coming out of our tap is potable and safe to drink by regularly testing 847 water sampling points physically, chemically and microbiologically, and making sure that they comply with the stringent parameters of the Philippine National Standards for Drinking Water (PNSDW) set by the Department of Health. From Angat Dam, Metro Manila’s main water source, water travels down to Ipo Dam then to La Mesa Dam to allow any particles that makes water hazy and turbid to settle. From this step, water is conveyed to either Balara Treatment Plants and the East La Mesa Treatment Plant to undergo further cleaning using several treatment processes to make water safe to drink before making its way to our taps. We head to the East La Mesa Treatment Plant. Manila’s waterways have been clogged and rendered biologically dead due to pollution, for their part Manila Water is taking part in the rehabilitation of the three major river systems in the East. – Marikina River, San Juan River and Pasig River. 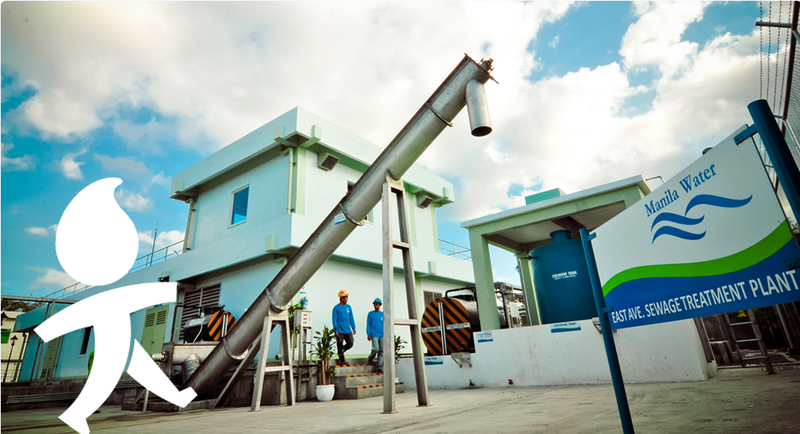 To date, Manila Water has a total of 38 used water treatment plants. These facilities treat used water from households to bring back used water to the rivers as Class C effluent water, though not yet safe for human consumption, but can support marine life. The last stop: UP Sewage Treatment Plant, Although we were not allowed to take photos of the treatment plants for security reasons, we got an up close look at how the plant works. It was a very enlightening Lakbayan Tour. I am glad I got to participate. It opened my eyes to the hard truth that each of us need to be responsible, we need to participate and to help our if we want our children to enjoy the water and the environment what we have now. 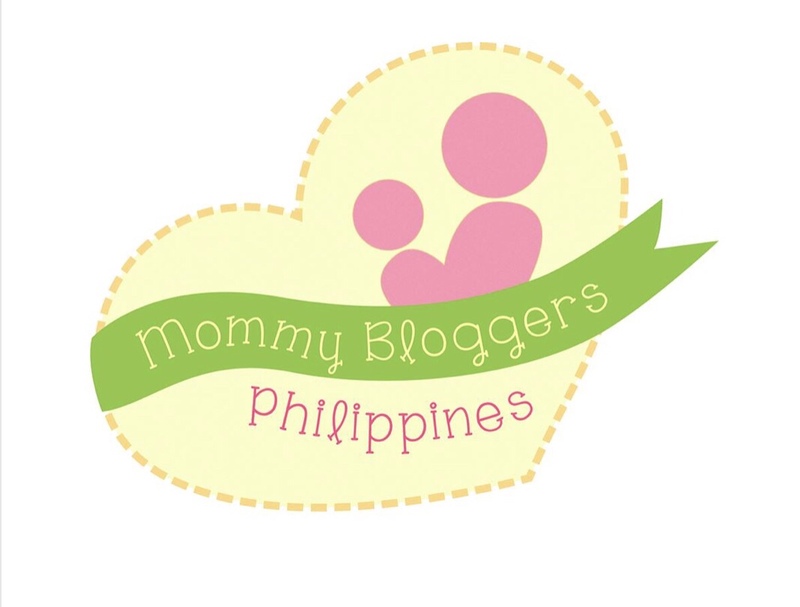 Thank you Manila Water, Mommy Blogger Philippines, and Full Circle Communications for a fruitful day. How will you help preserve our bodies of water?